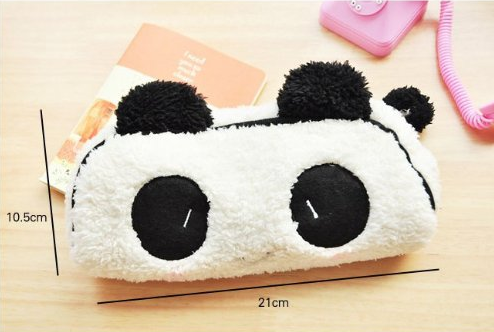 Soft Panda Pencil Case Only $2.54 + FREE Shipping! You are here: Home / Great Deals / Amazon Deals / Soft Panda Pencil Case Only $2.54 + FREE Shipping! school! I think I will pick her up one! Get your own Soft Panda Pencil Case for just $2.54 + FREE shipping!